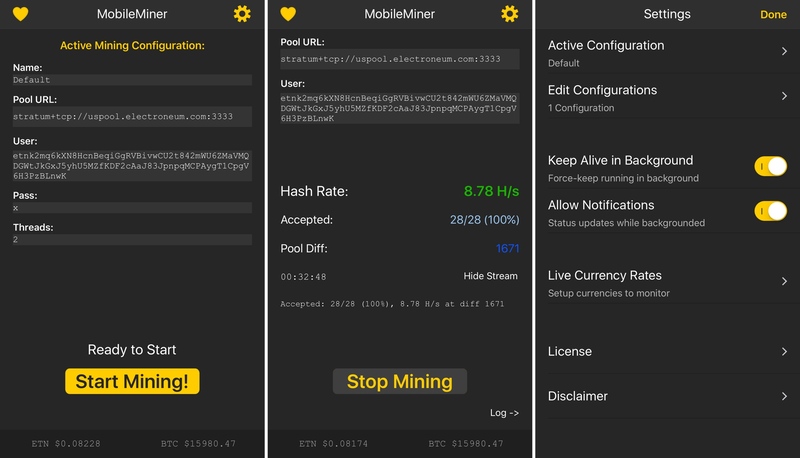 In an effort to limit cryptojacking on its devices, Apple has officially stopped accepting cryptocurrency mining submissions for iPhone, iPad and Mac and is no longer permitting such software to be distributed through both App Store and Mac App Store. According to the updated review guidelines for developers, third-party apps may not run unrelated background processes such as cryptocurrency mining. The updated rules do not affect apps that facilitate Initial Coin Offerings, cryptocurrency futures trading and other crypto-securities or quasi-securities trading, provided they come from established banks or other approved financial institutions and comply with all applicable law. 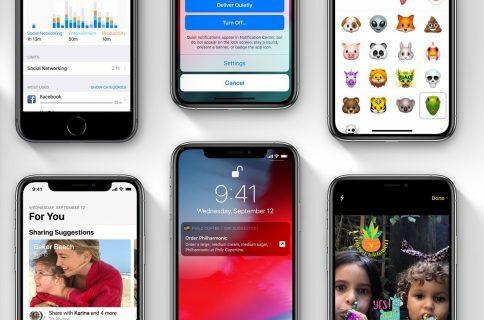 While Apple a few years ago pulled legitimate cryptocurrency software like Coinbase from App Store, these apps returned after the Cupertino company updated its developer guidelines. 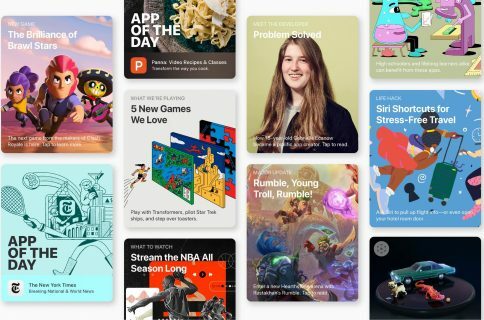 As a result, Coinbase became the most downloaded app on App Store for a few weeks. It makes most sense to protect the Mac platform from cryptojacking apps. As we saw with recent macOS malware, many folks are oblivious to the fact that their computer’s CPU is overworking itself due to resource-intensive crypto-mining calculations. Cryptjacking doesn’t affect just macOS, quite the contrary, but now we now know thanks to Apple’s freshly updated development guidelines that third-party cryptocurrency mining apps such as Mobile Miner by Limneos will no longer be permitted on App Store and Mac App Store.